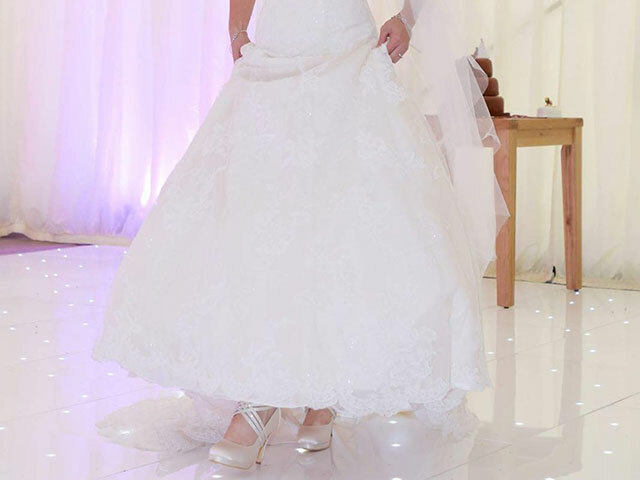 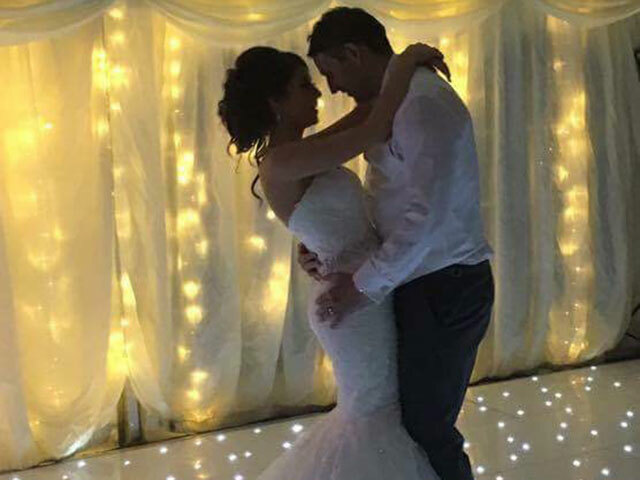 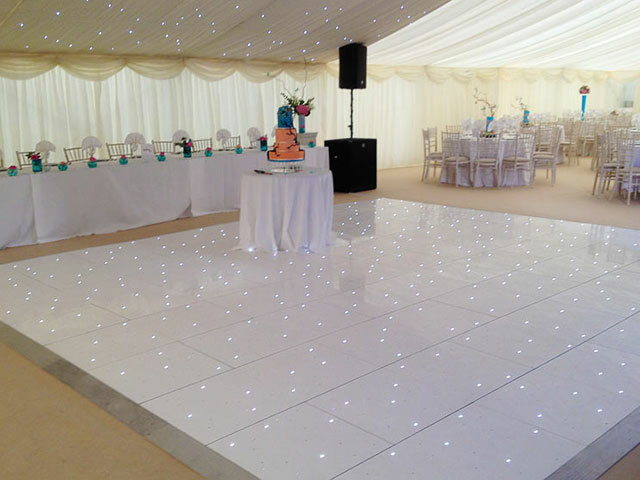 The White LED starlit dance floor is currently our most popular. 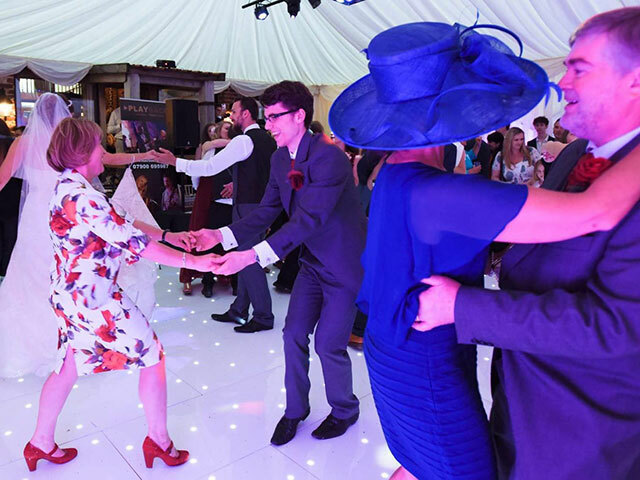 Being so unique and so well designed it really does give a WOW factor to any room for any occasion from weddings to special events. With a pure gloss finish and twinkling lights dazzling you and your guests you can be sure to make a huge impression with this style of dance floor. 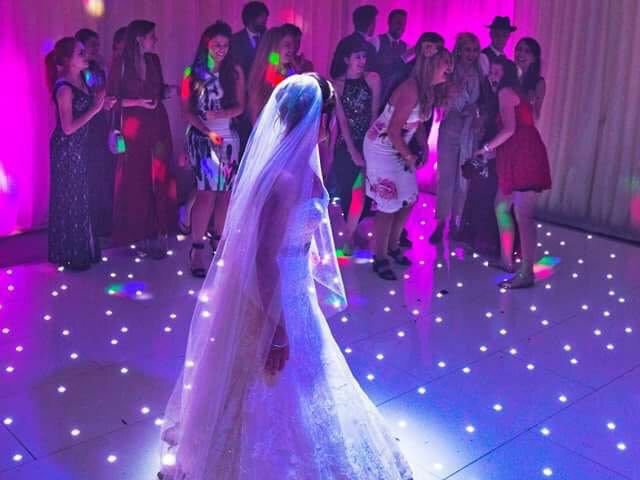 You can also control the lights speed for any occasion.